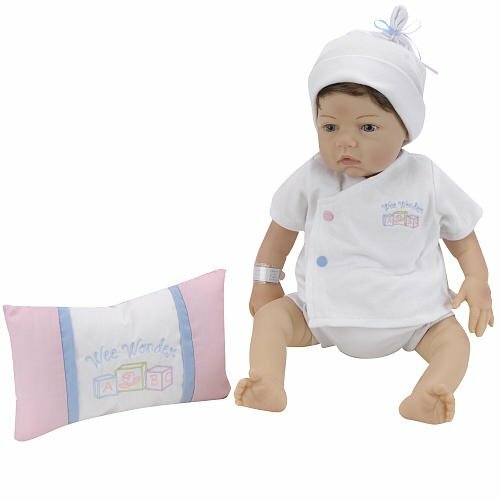 All vinyl head, arms and legs, cloth body. 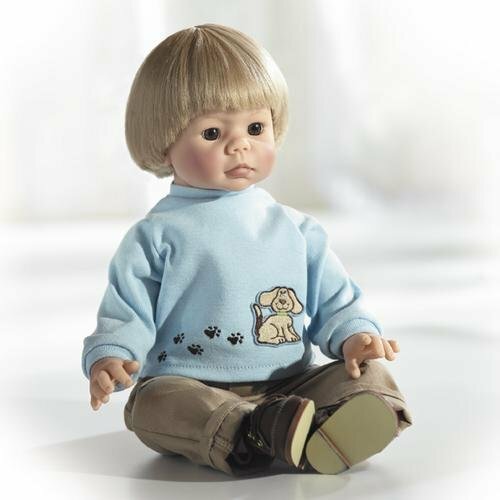 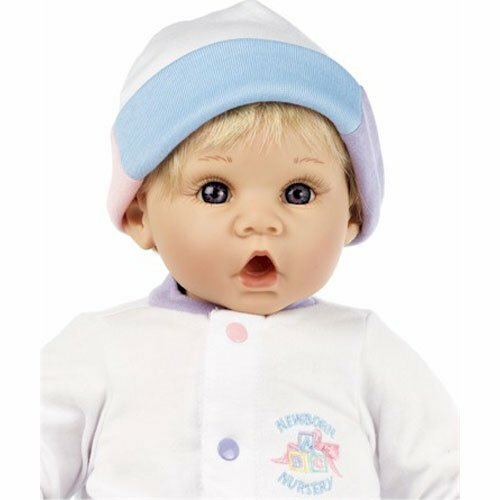 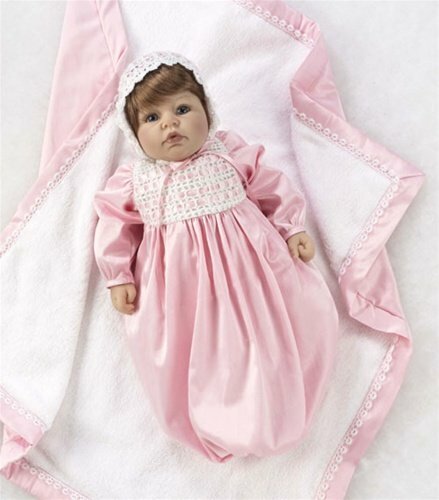 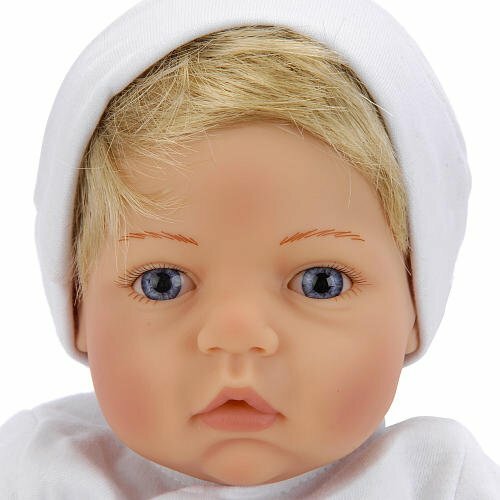 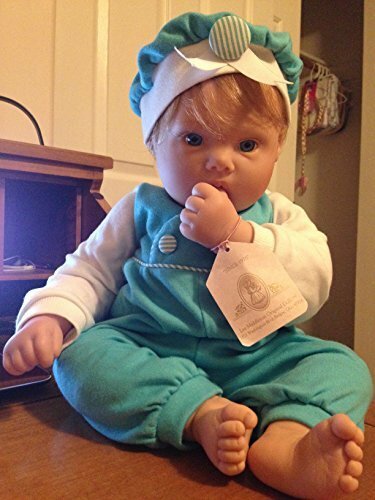 This doll is extremely reasonably priced because the "My Own Baby" series doesn't come in made in fancy boxes like the Artist Studio dolls but they are the exact same dolls. 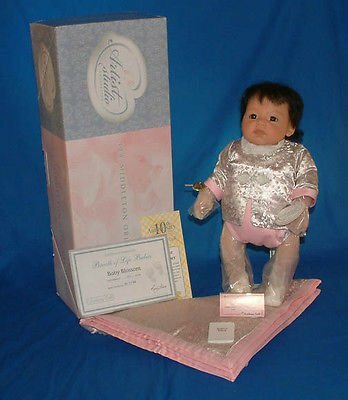 Beautiful Collectible doll! 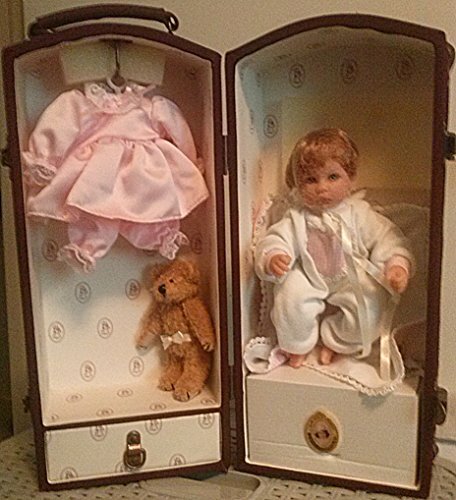 Comes with hat, shoes, blanket, carrying case and more!